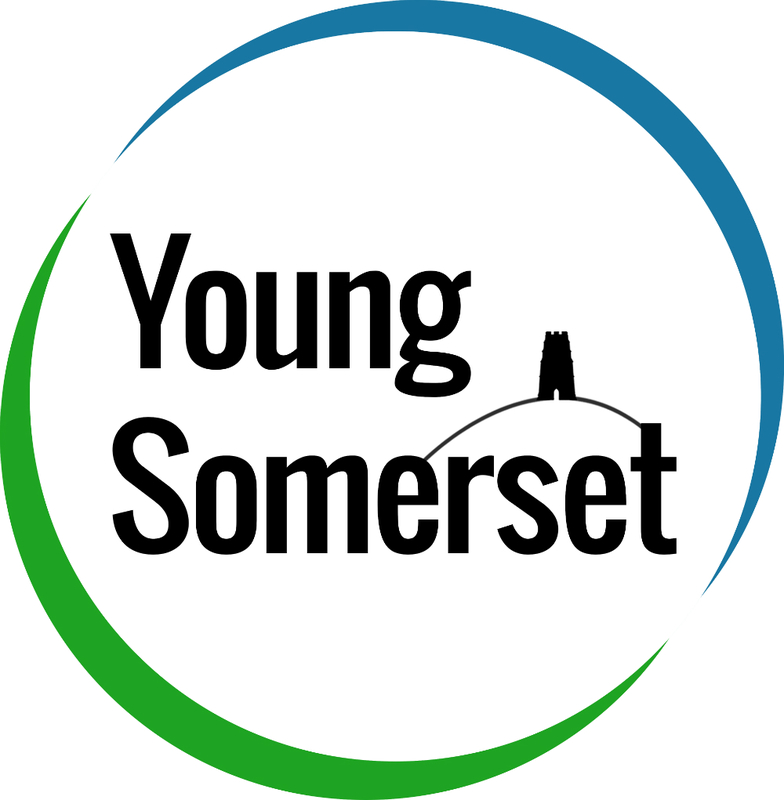 #Focus5's partner Somerset Rural Youth Project has changed name to Young Somerset! The charity was founded as a result of a national competition called “Rural Challenge” (Rural Development Commission) and has evolved over the years, expanding its work beyond its original mission of “Rural Regeneration using a Youth Work methodology” to work across the county wherever it has been able to make a difference in the lives of young people. In recent years, Somerset Rural Youth Project has developed a range of work with young people that is based on a core youth work ethos: its staff work to develop a relationship with individual young people that is open, honest, trusting, respectful and led by the young person. In that way, the charity can co-design work that is relevant – creating opportunities for young people to develop life skills, build confidence and resilience and raise not just their aspirations, but their horizons – looking to the future and beyond their immediate experiences. As Young Somerset, the charity will continue to support these needs and build more proactive work to support young people’ enterprise, mental health and wellbeing, and continue to ensure that they can play an active role in their communities. Young Somerset believes that putting young people first will improve Somerset.